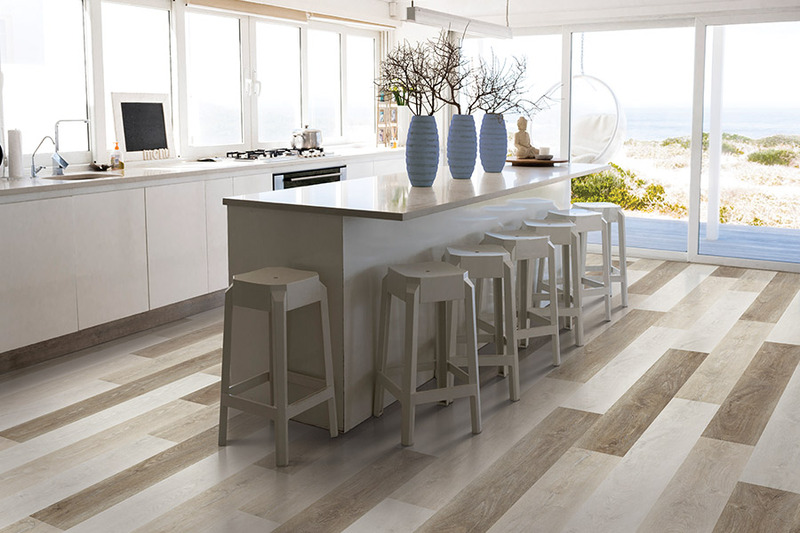 Have you considered luxury vinyl for your new floors? When you begin to think about reflooring your home, one question rises above the others. What type of flooring material is best for my home? Sometimes, you might have your heart set on something particular. However, upon researching, you might find it doesn’t fit your needs at all. For instance, your favorite flooring could be solid hardwood. But because the floor you want to replace is in the basement, you won’t be able to use it. There are materials that you can use instead and one of them is luxury vinyl. 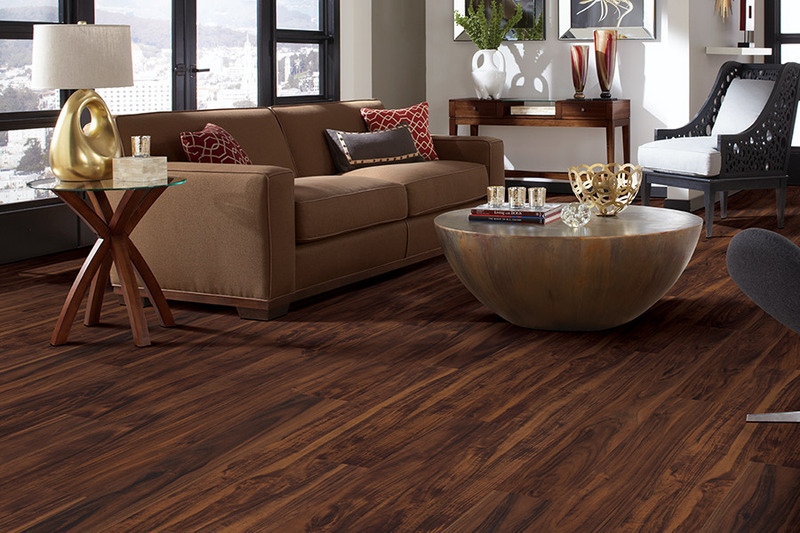 Luxury vinyl is a great material to use in place of solid hardwood flooring. It can be placed in any room of your home, and looks so much like real wood that you’ll hardly be able to tell the difference. It’s also a good to use in place of laminate flooring. 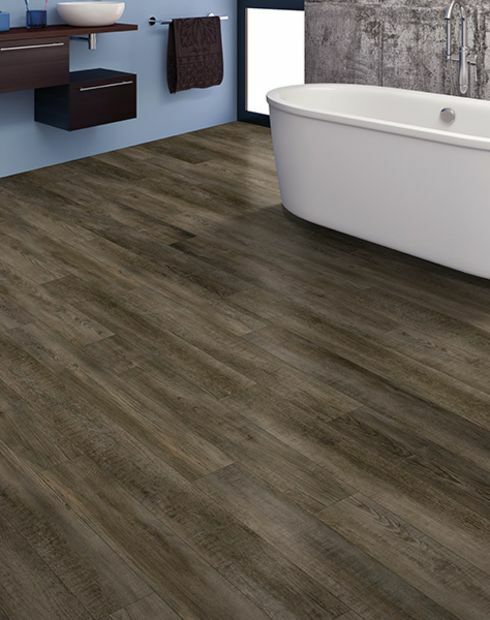 One of the reasons it can be used in place of these two particular flooring materials, is because it is more resistant to water, moisture and humidity. 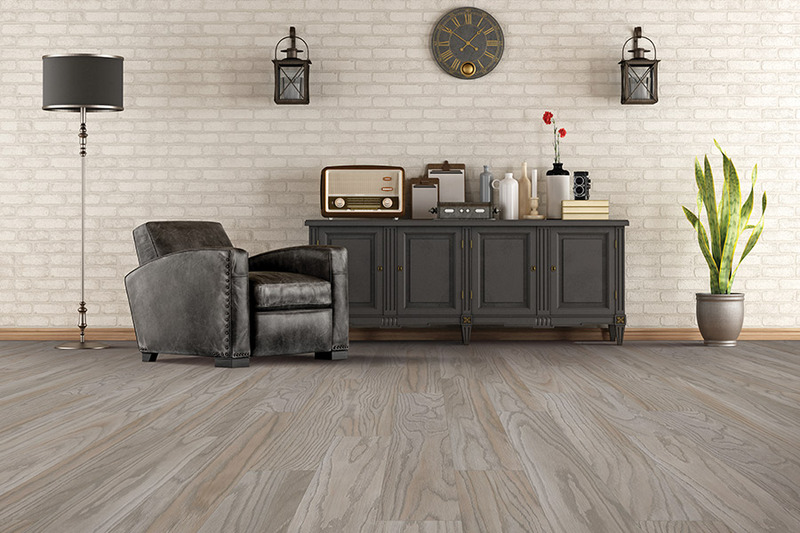 Both hardwood and laminate can be damaged to the point of needing replacement if subjected to wet areas for very long.Luxury vinyl, on the other hand, is made of plastic materials and resists moisture, humidity, temperature changes and stains. 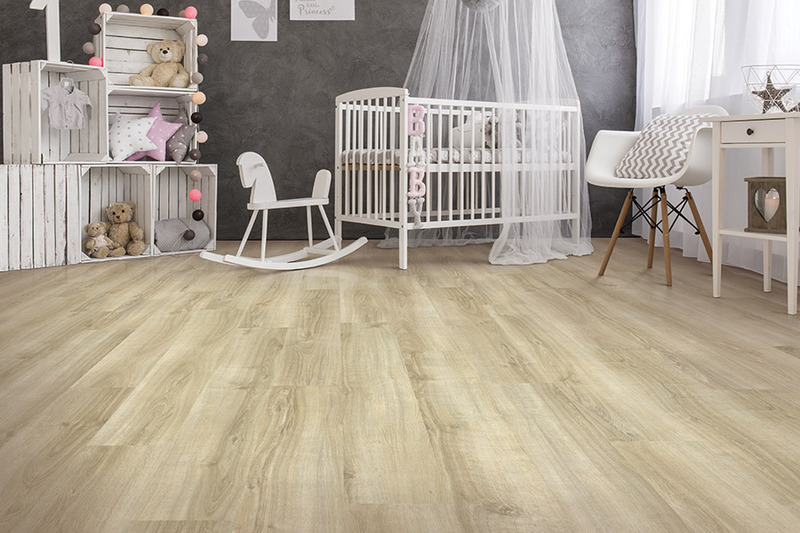 When choosing luxury vinyl flooring, you have the choice of luxury vinyl tiles (LVT) or planks(LVP). Both carry the same great benefits. The ease of installation of luxury vinyl is one benefit that most people really enjoy. Pieces are clicked together, locking into place, without the need of nails, staples or glue. In some cases, you can even install this flooring over existing flooring with little or no prep work. Another great benefit of this flooring is the ease of maintenance. Luxury vinyl rarely needs anything more than sweeping and damp mop. 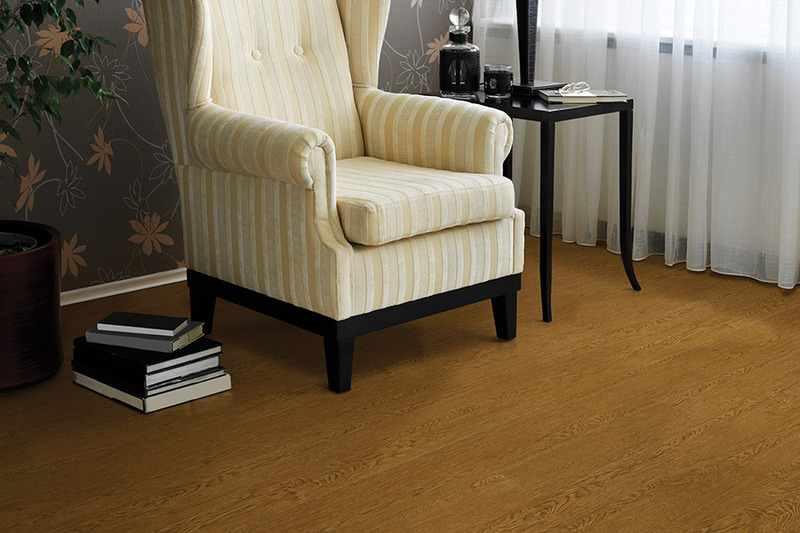 It is very resilient and resists stains and spills, making it a great floor in homes with pets and children. LVT and LVP will not chip, lose their color or laminate, and are incredibly stable. If you have questions about whether or not LVT or LVP is right for your home, feel free to contact Sherlock’s Carpet & Tile. We service the areas of Homer Glen, Tinley Park, Frankfort, New Lenox, Orland Park and Palos Park, and we have a showroom located in Orland Park, IL. 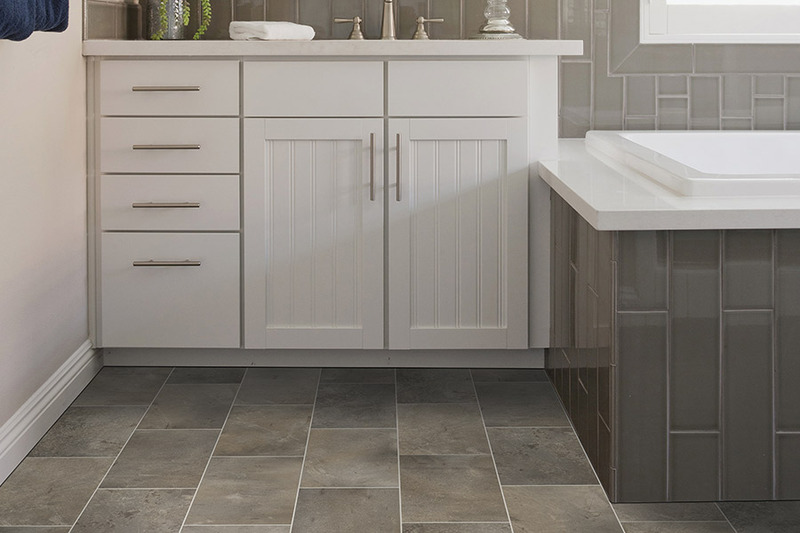 Stop by today to see our full line of luxury vinyl flooring.